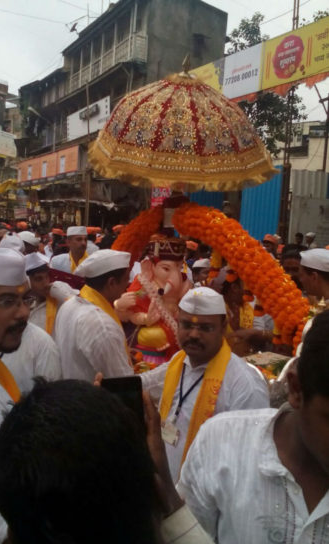 Pune Ganpati Viarjan Misavnuk 2016 already Started. 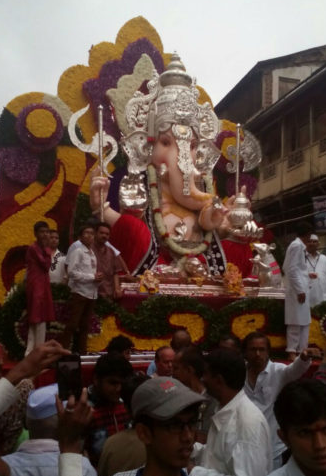 After the First five major Ganpati came into main Road of Visarjan Miravnuk then other Ganesh Mandal come across Road. 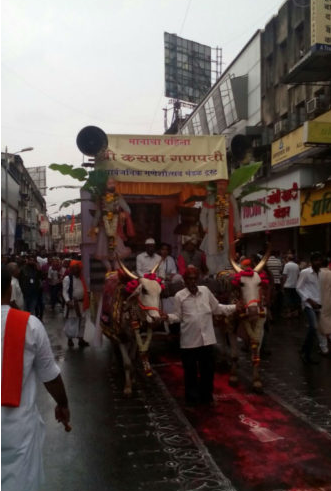 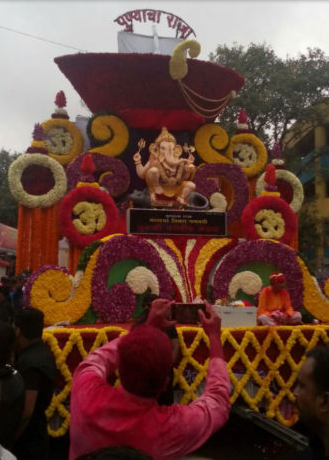 Ganpati Visarjan began from Laxmi Road . 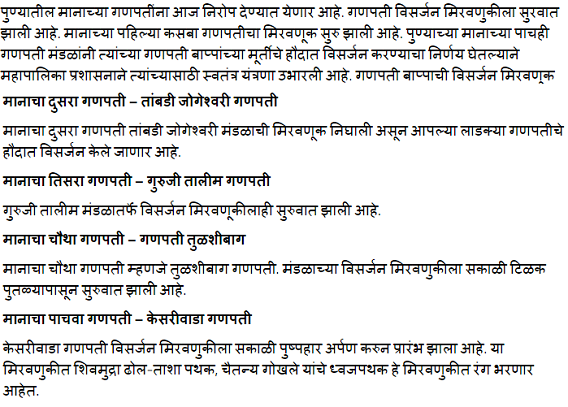 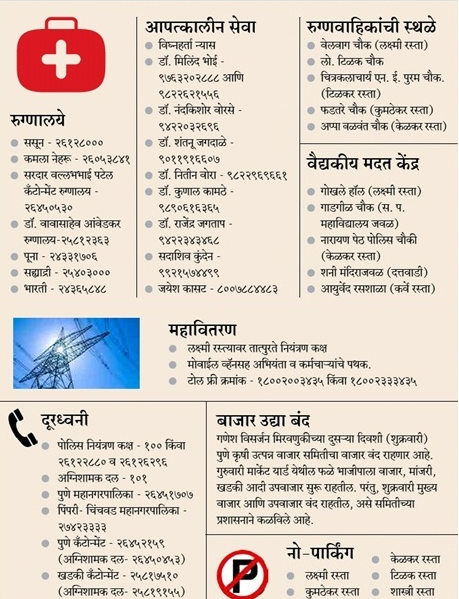 Total security from Pune Police is total Staff of Nearly 9000 Police and total of 13 Watch towers placed in city.